REO Rafting Resort. 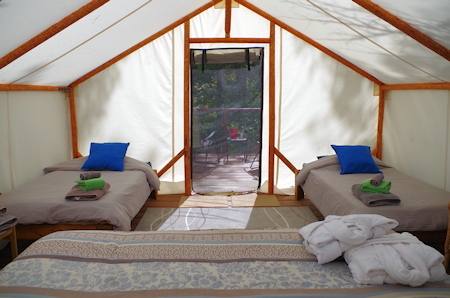 Whitewater Rafting, River's Edge Glamping, Yoga & Family Adventures in British Columbia, Canada. REO offers whitewater rafting trips on the Nahatlatch, Thompson and Stein Rivers plus kayaking, hiking, and yoga. "My first whitewater rafting experience, and my best memory of Summer 2016, thanks to REO"
Our most popular river the Nahatlatch is the best class 3-4 river in North America with 24 amazing rapids suitable for beginners to experienced rafters; the Thompson is one of the best Aug and Sep paddle rafting trips with huge class 3 roller coaster waves; the Stein a REO speciality is the steepest, wildest, most challenging paddle rafting trip in Canada suitable for extreme adrenaline junkies. 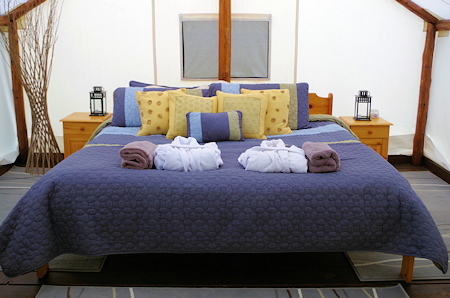 "Awesome glamping experience if you want an amazing sleep on great beds beside a rushing river and the ability to see stars forever, REO is the place for you." Sleep to the sound of the river. REO's adventure resort has one full mile of private river frontage surrounded by mountains, delicious outdoor dining, Glamping tents with riverside decks, campfires, hot tub, private beach and a new yoga facility launching in June 2017. 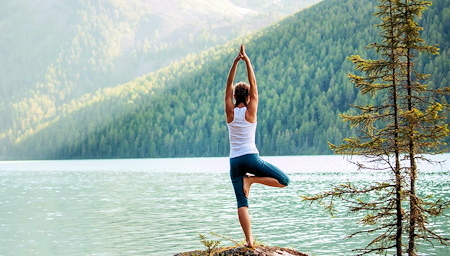 Our wilderness resort is an ideal location for our all-inclusive yoga retreats, try yin, flow or power yoga classes followed by a relaxing massage. "I gave my son the choice of Disneyland or another trip to REO. He picked REO without hesitation." REO has great all-inclusive family packages with a variety of adventure activities to choose from, great for kids from 5 - 19 years old. Take advantage of our special offers, with a social hour and S'mores night around the campfire. REO offers day trips, 1-night stays, weekend trips, school & corporate retreats plus multi-night stays. If you are celebrating a birthday, anniversary or family reunion REO is the perfect getaway. 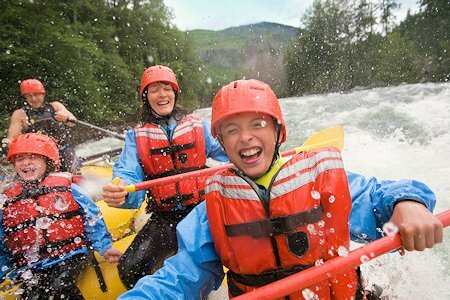 As Canada's premier Glamping and rafting resort REO has a perfect safety record with over 100,000 guests over 35 years! 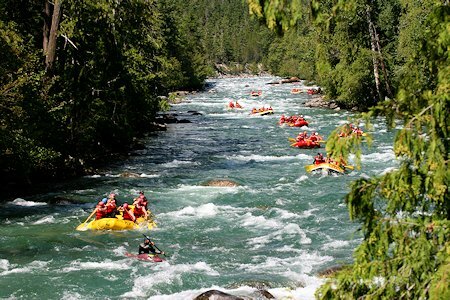 REO caters to first-time rafters, families and advanced paddlers and is one of the leading river rafting guide training centres in Canada. 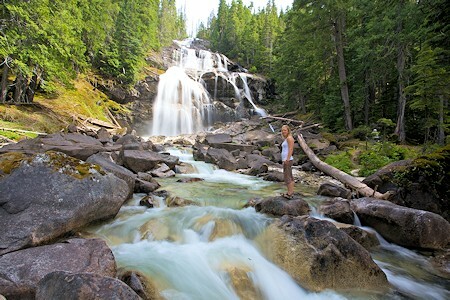 Located near the top vacation destinations in British Columbia including Vancouver, Victoria, Whistler and Kelowna, REO is just 4 hours from Seattle, WA and 2.5 hours from Vancouver, BC. "Great trip! Fun, experienced staff, gorgeous setting, good food, and great fun all around! We did archery, rock climbing, white water rafting, and hot tubbing. Rapids were exciting but not too scary for families with novice rafters. Tents right on water's edge, beautiful!"